This month's story is your story, and in keeping with that, I asked my sponsors to share something about themselves. Some fun little fact that helps us get to know them a little better. Here's mine: I'm not afraid of messes, except when it comes to children helping me in the kitchen. It causes great anxiety! 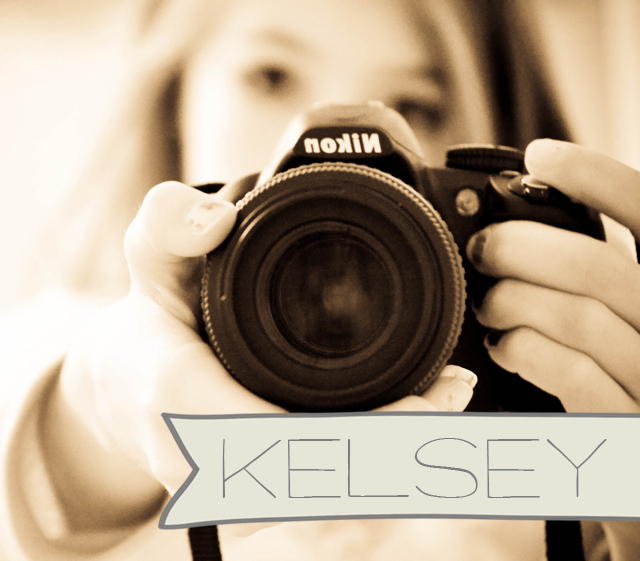 Kelsey from Simply Beautiful says: i'm very creative, i love photography, and i'm obsessed with southern accents. 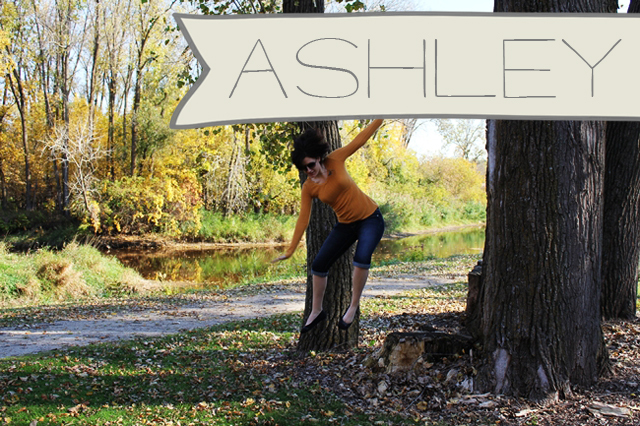 Ashley from After Nine to Five says: I like to take risks and generally stretch myself a little to thin. I feel like I'm missing out on something in life otherwise! 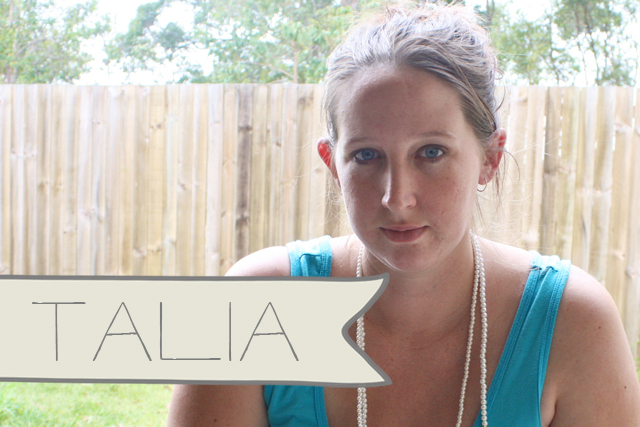 Talia from Number 19 says: I just love Christmas, but my husband is a bit of a grinch. I always win though, and we have a lovely decorated house at Christmas time! 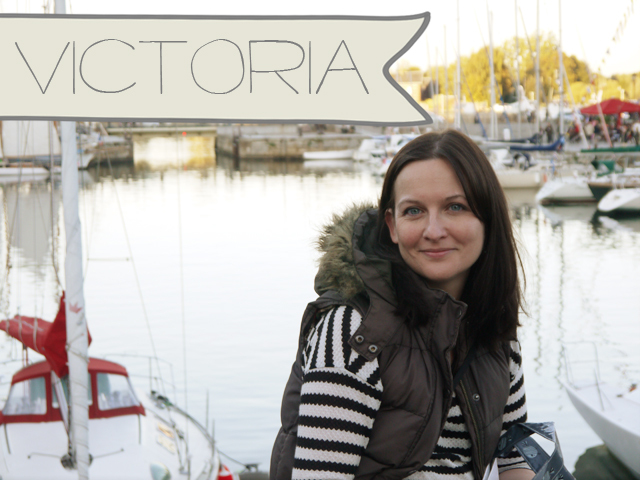 Victoria from Bramble Bird says: I love to organise and plan ahead... I'm a total list freak and have to-do lists coming out of my ears. But despite all of the organisation & planning, I never seem to leave enough time to get anywhere so will almost always be on the verge of being late & in a mad-rush! How about you? What's something fun that would help us get to know you a little better? I actually love colder weather over warmer weather. Why? Cold weather = more warm fuzzies. A magickal snow fall, cuddling, drinking warm drinks and eating home-made warm meals... It's such a lovely time of year! I clean like a whirling dervish. I try to gather up as much stuff in one trip instead of putting things away one by one. I love line-dried clothes and bedding, but not line-dried towels.